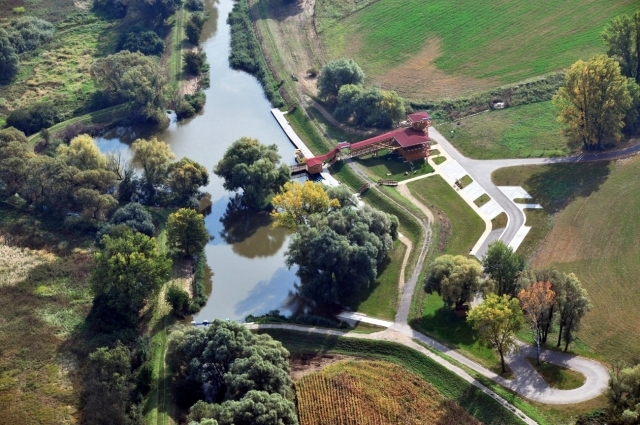 The port of Skalica has a boat rental and organizes sightseeing cruises on the Baťa Canal. What is the Baťa Canal? The company Baťa built in the 193.. 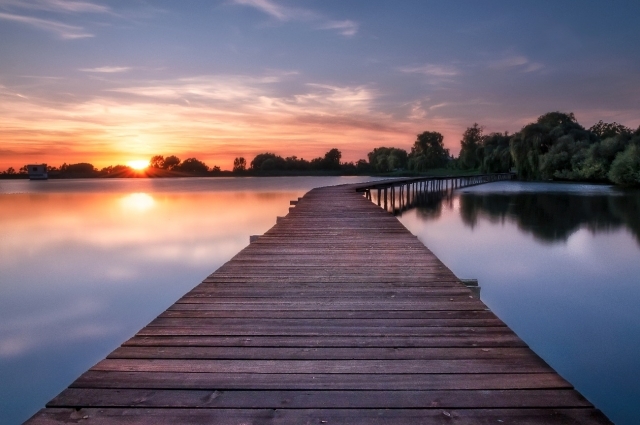 The water reservoir in Kuchyňa village is a simple reservoir, popular among fishermen and in the summer months attracting visitors thanks to bathing a.. The buildings of Holíč manufactory date back to the second half of the 18th century. In 1775, the manufactory's founder, Francis Stephen of Lorraine b.. 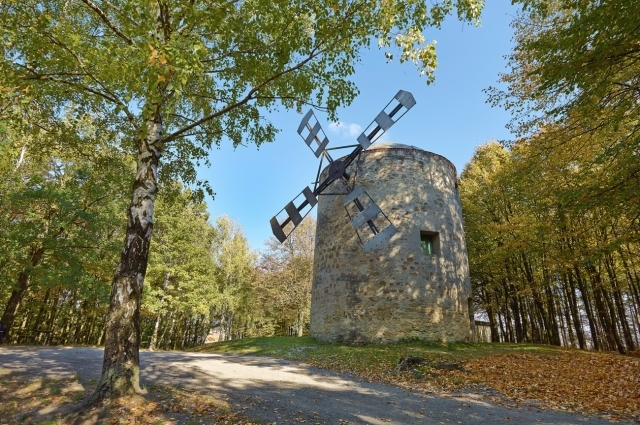 It is the only preserved windmill in Slovakia, dating back to the 1880s. It is a Dutch type windmill. The windmill is located at the edge of the field..